You can save *BIG* on your 2017 tax return when you purchase an eligible vehicle for your farm or business - but you only have until December 31. Write off the entire purchase price of your work vehicle in 2017, thanks to the Section 179 tax deduction*. Just make sure that you buy or lease the vehicle before the end of the year. 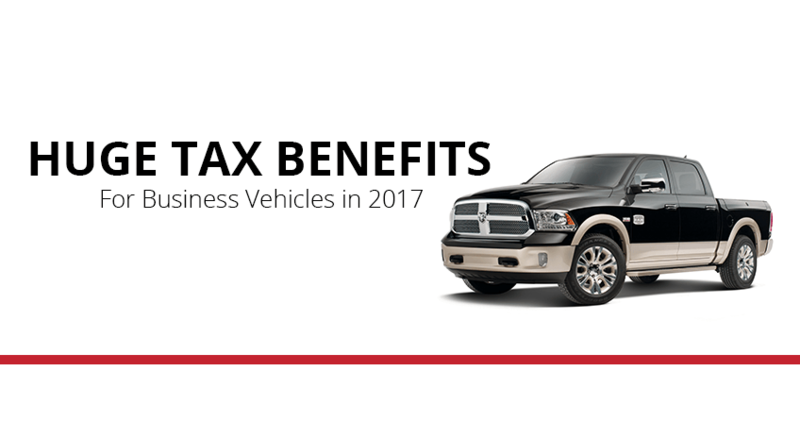 Here's what you need to know about these huge tax benefits for business vehicles for sale in Bismarck. Section 179 was established to help farmers and small business owners like yourself. How? By allowing you to immediately deduct part or even all of the cost of certain work-related purchases — like vehicles — that were bought and put into service within that year. By contrast, most business property requires depreciation over the course of several years. So if, say, you bought property worth $50,000 with straight-line depreciation over five years, you'd be able to deduct only $10,000 each year over that five-year period. 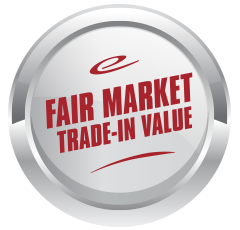 What trucks for sale in North Dakota qualify? Not all vehicles qualify for the Section 179 tax deduction. To qualify for Section 179, the vehicle must be used for business at least 50% of the time. Heavy “non-SUV” vehicle with a cargo area at least six feet in interior length (this area must not be easily accessible from the passenger area). To give an example, many Bismarck trucks with full-sized cargo beds will qualify (although some "extended cab" pickups may have beds that are too small to qualify). Vehicle that can seat nine-plus passengers behind the driver's seat (i.e. hotel/airport shuttle vans, etc.). Vehicle with: (1) a fully enclosed driver's compartment/cargo area, (2) no seating at all behind the driver's seat, and (3) no body section protruding more than 30 inches ahead of the leading edge of the windshield (in other words, a classic cargo van). For 2017, the total amount that can be written off is $500,000. Total amount purchased is limited to $2,000,000. The deduction begins to phase out dollar-for-dollar after $2,000,000 is spent by a given business, making it a true small- and medium-sized business deduction. Qualifying vehicles for Section 179 can be either new or used. They can also be either purchased or leased. 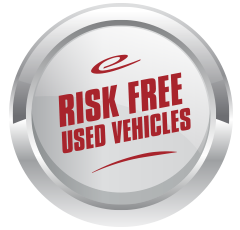 Qualifying new vehicle purchases also may qualify for Bonus Depreciation. Bonus Depreciation is being phased out, reducing in amount refunded each year, so take advantage in 2017 while it's still 50%! 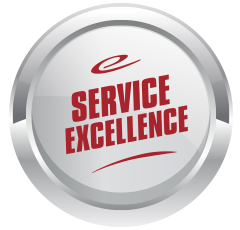 You can only claim Section 179 in the tax year that the vehicle was placed in service. You can't claim Section 179 on a vehicle you purchased for personal use in a previous year, even if you change its purpose to business later. To learn more about Section 179 vehicle tax deductions, visit this page. You can also contact our finance department to ask us questions about qualifying work cars and trucks in Bismarck. We'll do our best to help you save as much money as possible! How Do I Take Advantage of These Tax Benefits? Ready to take action with Section 179? Good, because you don't have much time left! Purchase a qualifying vehicle from our huge selection of new or used vehicles by December 31, 2017. Start using it for business purposes before December 31, 2017. At tax time, provide your tax professional with records of the date of purchase, the date you started using the vehicle, and all costs associated with the purchase. Add up all qualifying items of business property you want to deduct in 2017. Elect the Section 179 deduction on your tax return. 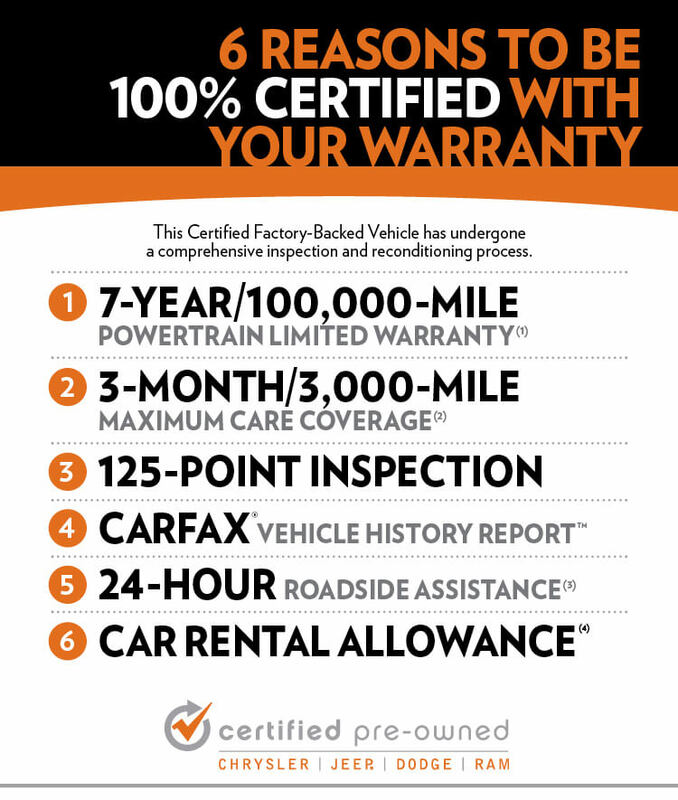 *Please note: This information is provided by your Eide Chrysler North Dakota dealership as a public service to you. It should not be construed in any way as tax advice or a promise of potential tax savings or reduced tax liability. Individual tax situations may vary. Federal rules and tax guidelines are subject to change. For more information about the Section 179 tax code and tax deductions, please contact your tax professional for complete rules applicable to your transactions and visit the Internal Revenue Service website at www.irs.gov.